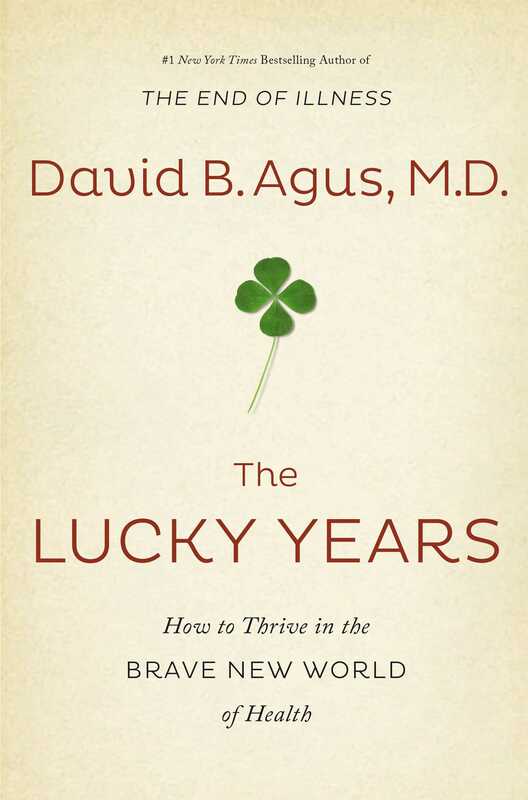 Bestselling author David Agus unveils the brave new world of medicine, one in which we can take control of our health like never before and doctors can fine-tune strategies and weapons to prevent illness. 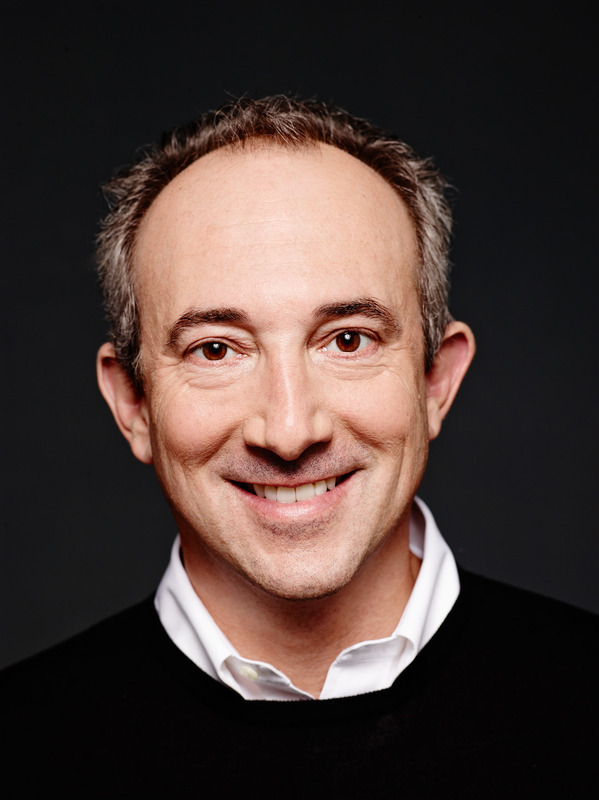 In his first bestseller, The End of Illness, David Agus revealed how to add vibrant years to your life by knowing the real facts of health. In this book, he builds on that theme by showing why this is the luckiest time yet to be alive, giving you the keys to the new kingdom of wellness. Medicine is undergoing rapid change. In the old world, you followed general principles and doctors treated you based on broad, one-size-fits all solutions. In this new golden age, you’ll be able to take full advantage of the latest scientific findings and leverage the power of technology to customize your care. Only those who know how to access and adapt to these breakthroughs—without being distracted by hyped ideas and bad medicine—will benefit. Imagine being able to get fit and lose weight without dieting, train your immune system to fight cancer, edit your DNA to avoid a certain fate, erase the risk of a heart attack, reverse aging, and know exactly which drugs to take to optimize health with zero side effects. That’s the picture of the future that you can enter starting today. Welcome to The Lucky Years. That has such people in ’t. Miss Wanda Ruth Lunsford, twenty-six, must have been thinking about her own mortality the day she reported on a stunning experiment.1 Picture two rats, one old and gray, the other young and vivacious. Now imagine joining them surgically at their sides by peeling away a thin layer of skin and neatly stitching the exposed surfaces together. Through this Siamese-twin-like junction, the rodents are able to share their circulation, pumping each other’s blood and exchanging bodily fluids. Miss Lunsford and her colleagues wanted to see what would happen. Among the rats that survived the unnatural union, the geriatric ones physically turned into their younger counterparts, as if they’d tapped the fountain of youth. The elder rats gained shinier, more colorful fur and clearer eyes, taking on the general appearance of the younger rats hitched to their sides. A four-hundred-day-old rat, more or less akin to a middle-aged man, lived nearly as long as the spry counterpart to which he was attached. Miss Lunsford’s procedure, anatomically linking two organisms, had a name by then—parabiosis. But while this wasn’t the first time it had been performed, her explorations were among the first to use parabiosis to study aging. And they weren’t without their challenges. According to one description of the research, “If two rats are not adjusted to each other, one will chew the head of the other until it is destroyed.”3 Of the sixty-nine pairs of rats that Lunsford had helped conjoin in Clive McCay’s lab, eleven died from a peculiar condition that developed about one to two weeks after partners were united; it was likely a form of tissue rejection. But the pairs that survived gave a glimmer of hope for reversing the maladies we all face.